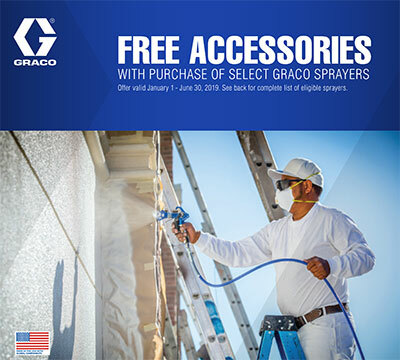 The New ProContractor Series Mark V is Graco's largest electric airless/texture sprayer. 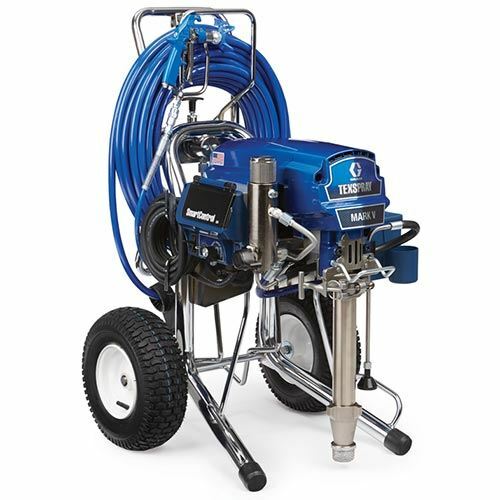 It can accommodate a larger tip size, that enable it to spray skim coat in a Level 5 finish, and drywall mud in an orange peel, splatter, or knockdown finish. And even the wide range of primers and paint. 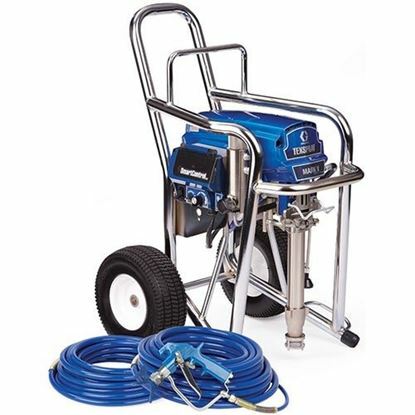 Endurance Pump with Max Flo™+ Long-life Chromex Pump Rod and V-max Blue Packings. New Max Flo+ with Packout Protection provides oversized fluid passages to deliver maximum flow of even the heaviest materials while virtually eliminating pump pack-out. 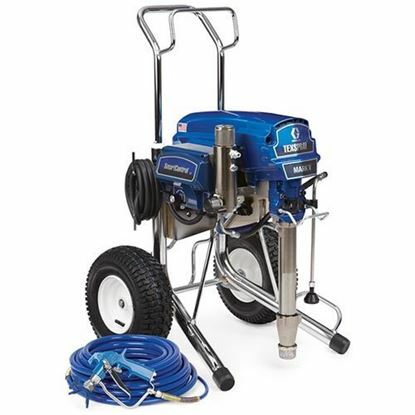 ProConnect 2 - Quickly and easily swap out the pump for a spare with no tools.